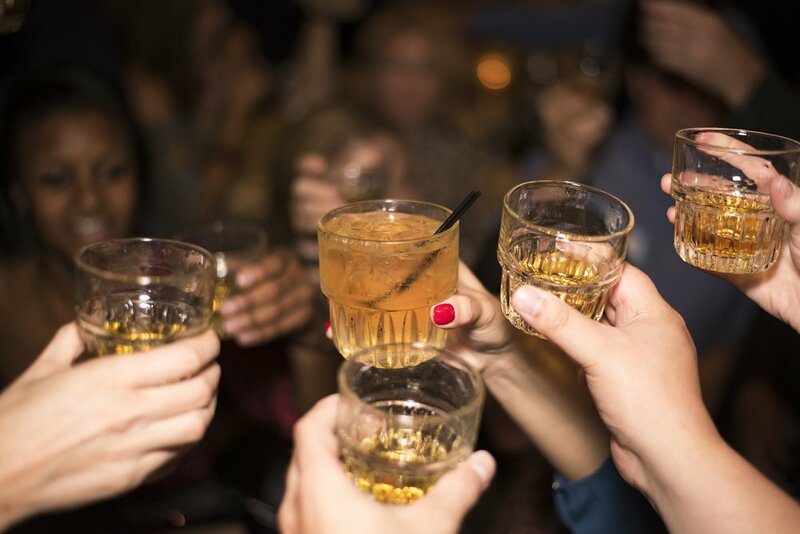 Brooklyn Whiskey Fest features over 100 styles of whiskey and spirits. Ticket holders are able to try their favorite as well as new spirits. All while getting to know more about the whiskies from experts that will take them on the ultimate tour of whiskey. Taste an outstanding selection of whiskies and even a variety of craft spirits ranging from the all American Kentucky Bourbons to Irish Whisky’s and More. No Backpacks, large bags, outside food or drinks will be allowed. Must be 21 and over with picture ID for Entry. No. For everyone’s safety, no children, toddlers, infants, strollers or pets are permitted. Admission tickets for the caregiver will not be honored or refunded. Tickets include a sample cup, samples of whiskey, great music and access to delicious food, vendors & merchandise.